Immortelle is a flower with exceptional longevity: it never fades, even after being picked. As a result of our scientific research, the Precious Serum concentrates the patented anti-ageing power of more than 1000 flowers in every jar. Its lightly textured formula acts on the 3 main important stages of collagen: production, protection and repairing. 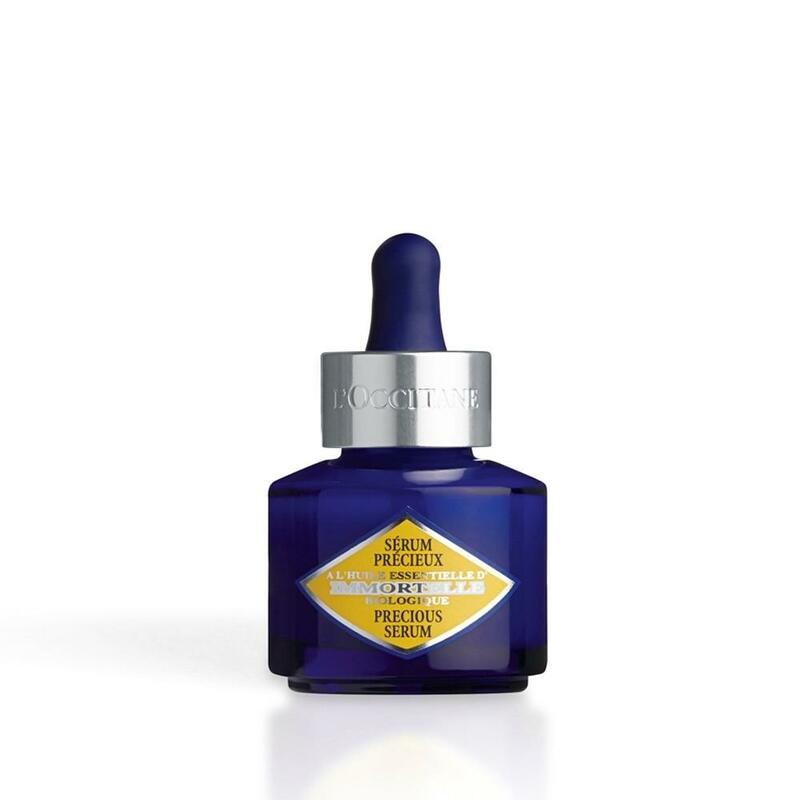 The Precious Serum corrects wrinkles and maintain skin firmness. Immediately: Lifted skin. The epidermis is restructured for smoother skin. Over time: Correcting effect. Helps to stimulate collagen production and restore the integrity of weakened collagen fibres to fill in wrinkles, firm the skin and reduce the damage caused over time. 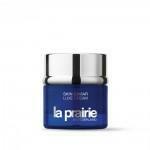 Apply day and night on clean face and neck before the Precious Cream, for an increased anti-ageing efficiency.